Download Frankfurt cityscape for free. Abstract vector illustration of the skyline of Frankfurt. Silhouettes graphics of the big city with important tall buildings and landmarks. Solid color cityscape graphics for all your banners, posters, postcards, wallpapers, backgrounds, backdrop images and traveling brochures design projects. 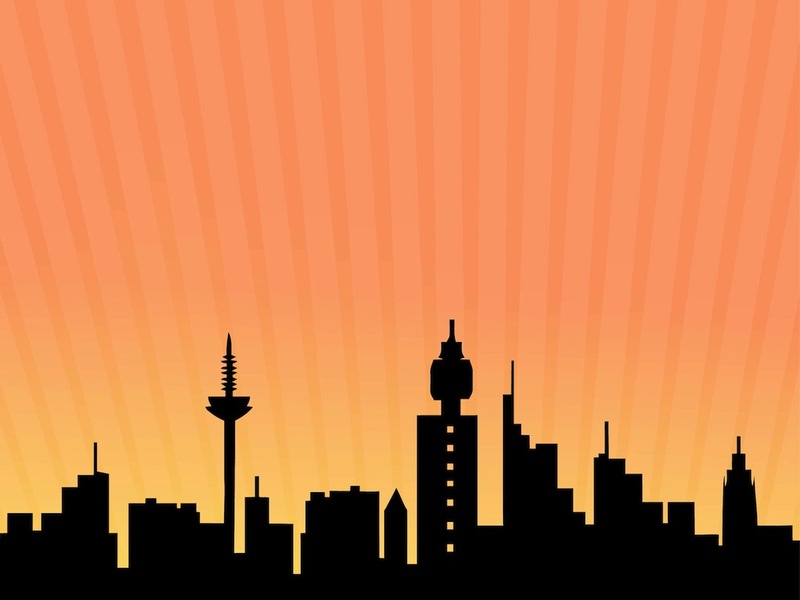 Tags: Building, City, Cityscape, Frankfurt Vector, German, Germany, Skyline, Urban.